Last week, Microsoft released the very first Creators Update build for Xbox One. After Windows 10 PC and Mobile users, Insiders running Xbox One Preview now have a chance to lay their hands on the first set of new features that will officially arrive with the Creators Update. One of the most important features of the ‘first wave’ of the Creators Update features for Windows 10 is better integration with Microsoft’s own streaming service, Beam. Xbox One users running the Creators Update will be able to stream their gameplay on Beam directly from the game bar. 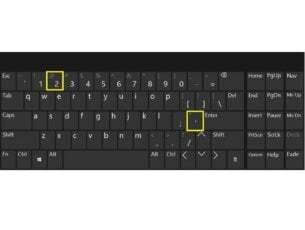 This option will make streaming Xbox One games easy for all users. The main reason for that is the way Beam works. All you need to do to start streaming is to set up your account on Beam. This service doesn’t require any additional streaming apps, like Twitch does, for example. So, the whole process is much simpler and you don’t need to go through any guides to learn how to set up your stream. 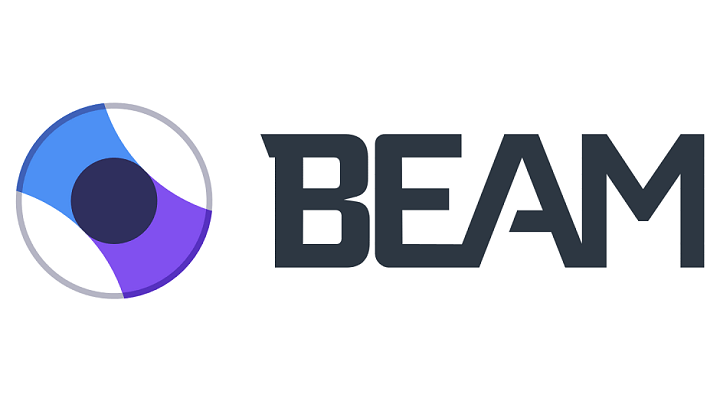 Microsoft acquired Beam in 2016 in order to compete with larger streaming platforms. However, the streaming service failed to come close to Twitch’s popularity and Microsoft is aware that changes need to be done. In that manner, integration of Beam with Xbox One is a good way to promote the service. We’re not saying it’s the only reason, but that idea definitely plays a part. Beam integration, along with other features, is for now only available to Xbox One Insiders and not even to all of them. Microsoft stated that it’ll roll out the update gradually and only a limited number of users will get it from on day one. What do you think about Beam integration with Xbox One? Will it boost the popularity of the platform? Let us know in the comments below.